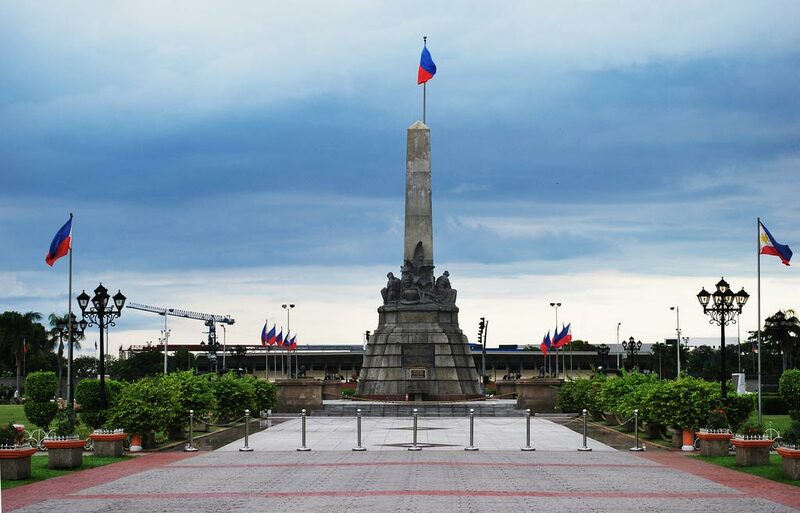 The Rizal Park in Manila, Philippines is a lovely park, and has attracted tourists for centuries together. The Park was also known as Bagumbayan in Spanish colonial era. The area was shaped like a small moon and thus the park became popular as Luneta. The park also serves as the point of origin or Kilometre Zero to all other cities in the Philippines. 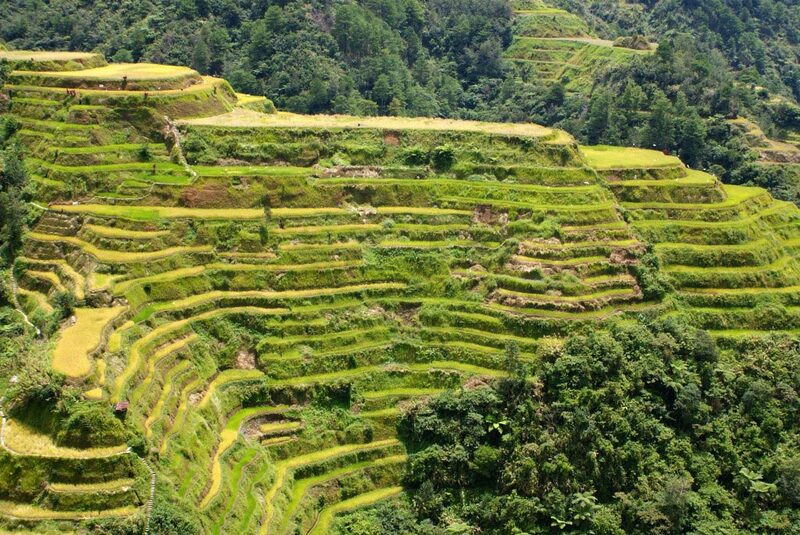 The location of the park is also very favorable as it is situated in the heart of the city of Manila in Philippines. 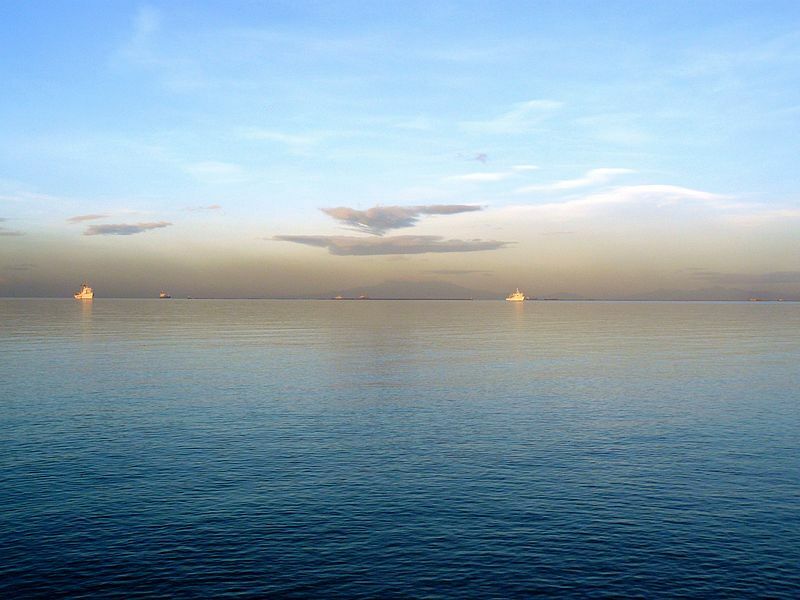 The picturesque park overlooks the Manila Bay. 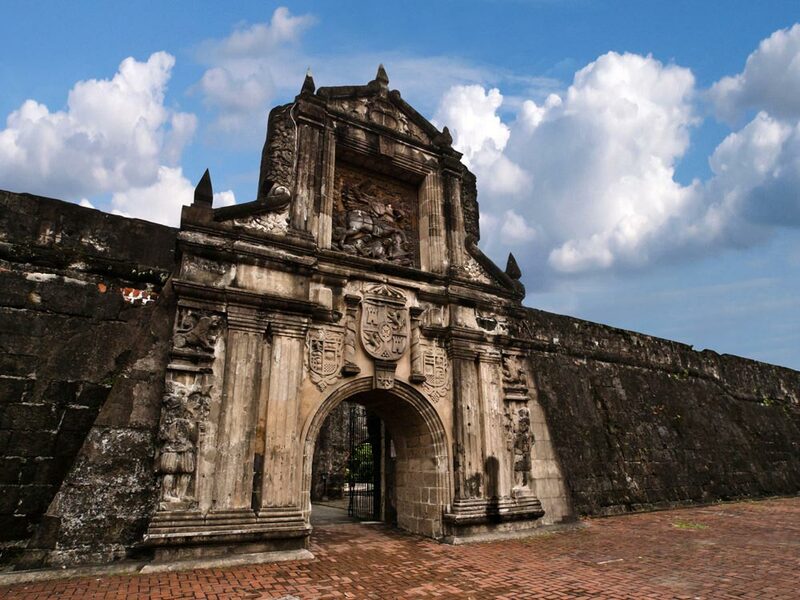 This park is very near to the Intramuros and was built in order to prevent sneak attacks from the patriotic natives. The park has seen some of the most important moments in history of Philippine. These include the execution of the great Philippine hero, Dr. Jose Rizal on December 30, 1896. It was after this incident that the park came to known as Rizal Park. Among the other historical events that the park witnessed mention may be made of the Declaration of Philippine Independence from American rule on June 4, 1946. If you are visiting Manila with your family, then you can enjoy a fun-filled picnic in the park. Tourists must not miss the artificial lake that is situated in the middle of the park. This lake features a replica of the Philippine archipelago. You must also check out the Chinese and Japanese Gardens, the National Museum of the Filipino People, the Orchidarium and Butterfly Pavilion, the monument of the Philippines’s first hero, The National Library of the Philippines, the main office of the Department of Tourism and the fountain area of Lapu-Lapu. The park features recreational facilities as well. These include bands, orchestras and other sorts of entertainment. Together these are known as “Concert at the Park”. The Rizal Park was founded in the 1800’s by the Spanish people. Several renovations were done in the park during 2011. The park covers an area of 58 hectares. It is operated by National Parks Development Committee. 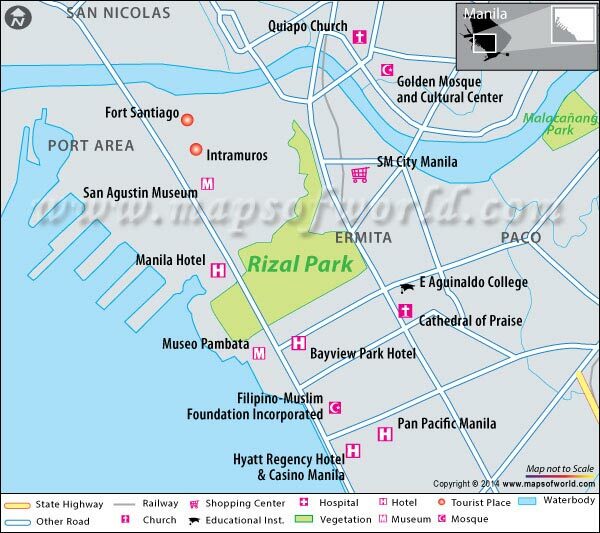 Rizal park is located at the northern terminus of Roxas Boulevard. It is at a distance of around 15 km from Ninoy Aquino International Airport. The park is open year-round. The best time to visit Manila is from October through February. Thus you may plan your visit to Rizal park around this time. 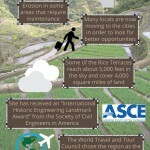 Nearby Attractions: Manila Ocean Park, Intramuros, Museo Pambata, Fort Santiago and Japanese Garden.